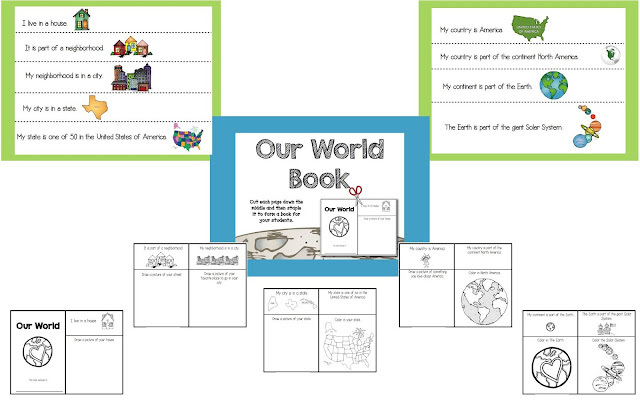 A Day in First Grade | Social Studies Overview and a Freebie! Social Studies Overview and a Freebie! Waaaaaaaaay back in the day, my “concentration” in college was Social Studies. In fact, I went back and forth for a good year thinking about becoming an Anthropologist. That just seems ludicrous to me now! I’m so glad I went with teaching!! One of the things that really interested me in college was our world and the roles we played in it. I could not get enough of learning about different people and cultures. In the Social Studies curriculum that we use, one of the first lessons that I teach my students is called “the world in which we live.” It is not always easy for 6 year olds to grasp just how BIG the world is. Therefore, I created a mini book for my students to make and also teaching tools for teachers to use to teach this concept. Last year I got out some stacking blocks and put sentences in each of them. We started with the smallest cup. This cup had the sentence, “I live in a house.” We then talked about our houses and I had mine displayed on Google Earth for them to see. Then, another student took out the next cup. They read the sentence, “It is part of a neighborhood.” I then zoomed out on Google Earth and showed my students my neighborhood. We continued this activity through to the last statement watching the images on Google Earth. We ended the lesson completing the first page in our mini book that I had created. I only passed out the first page and told my students to add lots of details. They worked quietly and proudly as they drew and colored in their houses. We then shared our pictures. It was really a great lesson and my students enjoyed it. If you would like the mini book, click on the picture below. You can have it for FREE! Please make sure that you are following me on Bloglovin’ so you don’t miss anything! Just click here and it will lead you through a series of prompts. It will even import all of your Google Reader blogs into your Blog Lovin’ account! Awesome, right?! I hope that you are having a great night! 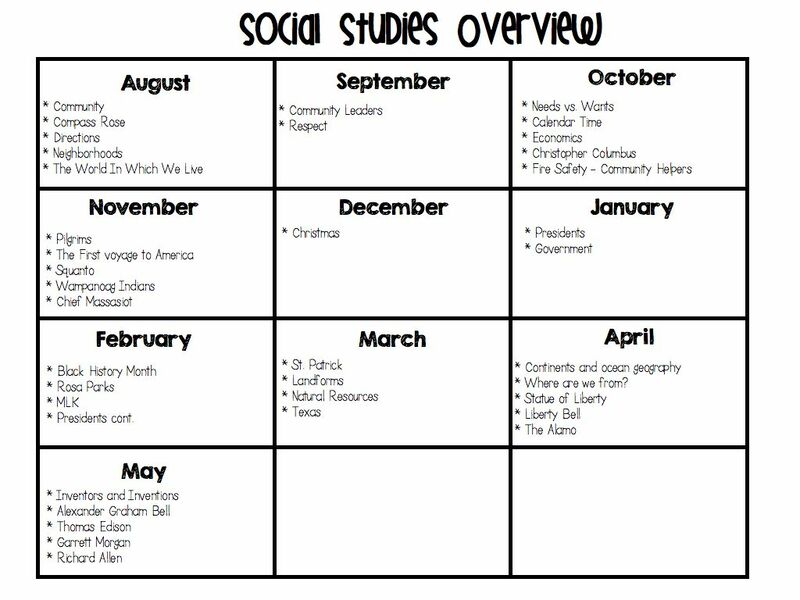 Thank you for posting your SS overview. Also thank you for the great idea with the staking blocks. Now another big question do you have a math overview. I will be teaching math again for the first time in 11 years. Plese HELP!!! Thanks! Great idea with the stacking cups!! 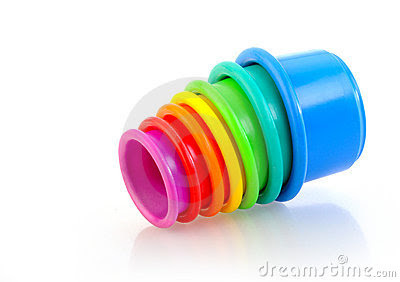 I love the idea of using stacking cups! Is there any chance you’d be willing to make a Canadian version of the Our World book? What a great idea! I have stacking blocks at home for my son, but I never thought of using them in the classroom this way! And, I love how you integrated technology, too! Thank you! We have been using integrated units of study and now we are switching to Lucy Calkins Reading and Writing. We are going to have to reorganized and teach science and social studies separate again. I am thinking we need to spend time mapping out our standards we have to cover like you did. Can you share your map with me if it is editable? Love your freebie. Thank you!